So it’s about that time. The interior of your house hasn’t had a new coat of paint since 1976, and it has been put off long enough. You’ve gone through the color wheel, the paint has been picked out, you have your brushes, rollers and all the necessary tools. It’s time to start painting. It sounds easy enough. You just put the paint on the roller and get it on the wall. But first. . .. the tricky part. This is when it comes to the edges. What should you do here? You could pull out the masking tape, or you could cut in by hand. These are the tough decisions you have to make in order to get that paint job perfect, and these are the types of decisions and techniques that the skilled professionals at the Angie’s List Award Winning University Painters specialize in. Cutting in is a technique that requires skill and patience. It involves using a brush to put a layer of paint around the corners and edges of the area being painted. It truly is an art. When cutting in, it is difficult to get the paint to dry the exact same shade as the paint that is being rolled on. One thing I have learned is that it is important to pick the right brush. A high quality brush doesn’t have to be expensive; you just have to know what you’re looking for. A firm, angled brush, 2-3 inches in width is perfect. But once you have the brush, then what? If you look online you will find a laundry list of articles about the proper way to cut in when painting. Some say put on one thick coat, some say two coats with the first being a light coat, some say to let it dry, others say leave it wet. You can spend more time looking at videos and reading up on the process than it would take you to do the actual painting. This is such an unnecessary headache. The trained craftsman at University Painters have perfected this technique, and are ready to provide the perfect paint job for you. For more information or to schedule an appointment, visit universitypainters.com. 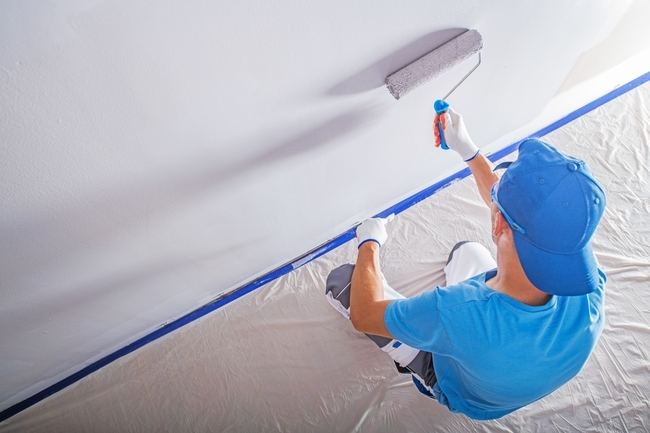 When you decide to take on the job of painting the walls of any room in your house, it is important to make sure that you have covered all the bases. You need to select the color, pick the paint, and get your tools ready, but do not forget about the prep work. 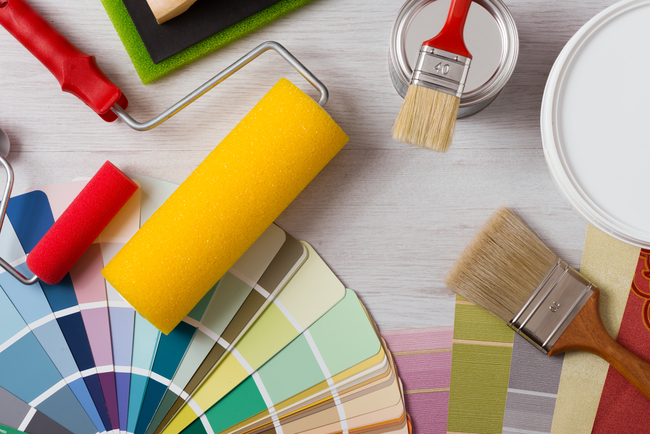 Making sure that you have properly prepared the area that you are going to paint is 80% of the job, and if you do not get that part right, the paint job itself will never turn out the way you envisioned. The highly skilled and well trained professionals at University Painters know the importance of the prep work that comes with any task, and will properly prepare your area before applying the most spectacular paint job that you have ever seen. Naturally, you want to make sure that you have moved the furniture and protected the floor and anything you do not want to paint. You have to remove all wall hangings, and electrical outlet plates from the wall. Now the walls are ready to be cleaned. That’s right; you have to clean the walls before you paint them. Grease and stains can show right through the paint, so it is important to make sure that you take soap and water and give those walls a good scrubbing. Do not forget to rinse and give them plenty of time to dry. It is also wise to sand the walls before you start painting. There could be bubbles in the old paint job or bumps in the dry wall, and if you want your new paint job to really freshen up the room, you want to start with a smooth surface. Drips and accidents happen, so make sure to tape up all the baseboards and molding. It is also important to put a coat of primer on the wall before applying the paint. There is a lot more to painting a wall than just painting the wall; the award-winning and talented staff at University Painters knows this all too well. If you want a truly jaw-dropping fresh look for any room in your house, it is important to have the job done correctly, and if it is done by University Painters, you can rest assured that not only the paint job will be perfect, but any necessary preparation work will be done properly. For more information or to set up an appointment or request a quote, go to universitypainters.com. Adding moldings to any home not only adds character to the room but also adds elegance. 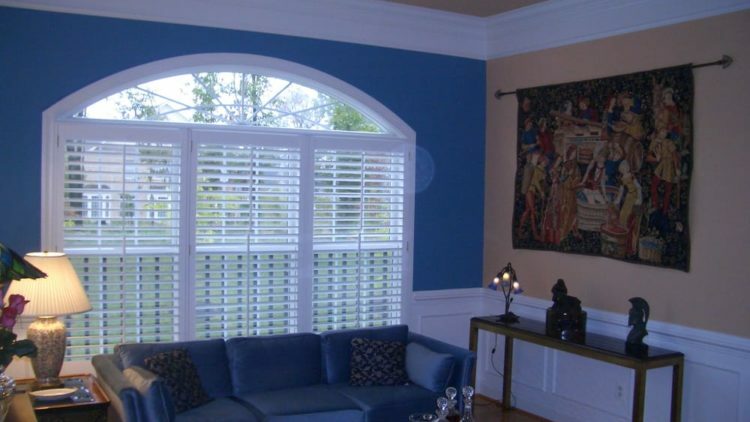 When choosing molding around your windows, ceiling and doors, use a painting company such as University Painters who is capable of carpentry work, as well as painting. 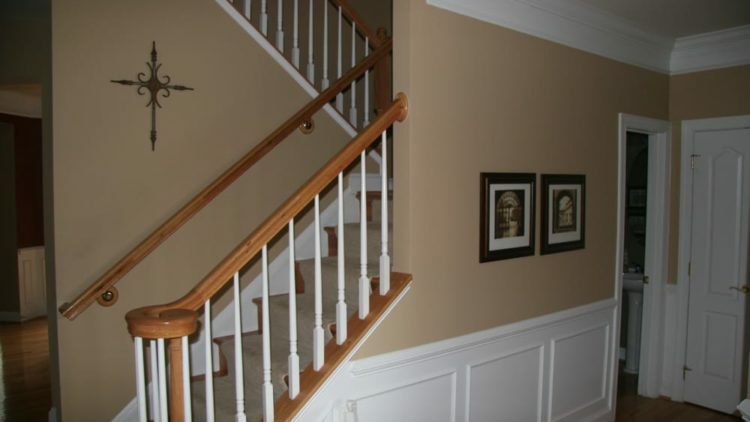 There are different styles of moldings and trim to help enhance your home. Trim can be added if you want a clean, simple look around windows and doors, but you will want it to flow well with the moldings that you are adding. Here are a few of the different molding types. Crown Moldings: Crown moldings cover a large family of moldings that are available in many styles and designs that are used to create visual eye appeal for ceilings. They can be simple or elaborate, depending on the desired look. Some of the types available are Cove, Colonial, Classic Dentil, or solid, covering the transition between the ceiling and the wall. This type of molding will help add a decorative appearance as well as enhance the room’s appearance. Chair Rail Moldings: Chair rail molding is a trim that is used on a wall to display a decorative look by drawing your eye away from the continuous pattern. It is attached horizontally and is typically between 2” to 3” wide and placed on average 32” to 36” from the floor, depending on the ceiling height. In earlier days it was believed to be designed with hooks to hold chairs, hence the name chair rail. Casing: This type of molding is used to cover the space between windows or doors and the walls to help keep the area insulated. This molding type is generally known as trim. It is normally less wide than a base trim/molding and not as thick. A lot of thought should be put into the types of molding used in your home, whether you are planning to do it yourself or plan to use a professional company like University Painters. Do your home work and be knowledgeable of what the result is you are trying to achieve. Feel free to contact us at University Painters for advice or a free quote. Many individuals and families are now leaning towards a more minimalist lifestyle. 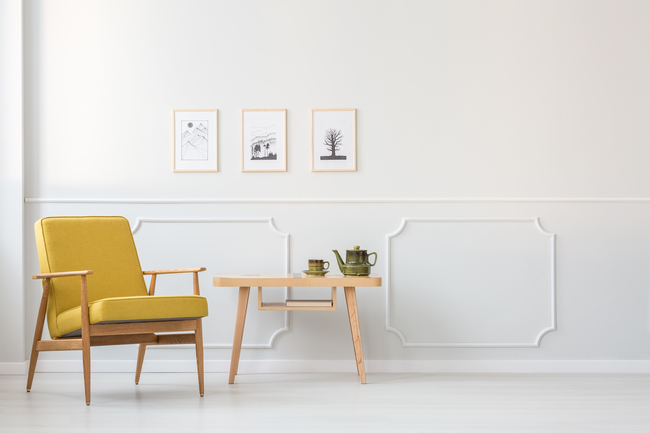 Whether it be de-cluttering their homes or moving to smaller spaces, the use of an accent wall in your home as a focal point can make your home interior pop. If you do not want to have a cluttered feeling with knick-knacks throughout your home, consider doing an accent wall just a few pictures on the adjacent walls. Choosing which type of texture and material to use for this project is ultimately up to you, but the use of a professional painter/paper company will be a great asset in making the right choice. Many professional painting companies will hang paper or do light carpentry when painting your home. There is a vast color palette to choose from as well as wallpapers or even the use of molding to create a textured look to a wall. Tying in throw pillows to the accent wall also adds a bit of flair to the room. When deciding the materials to use, keep in mind how it will work with the room. 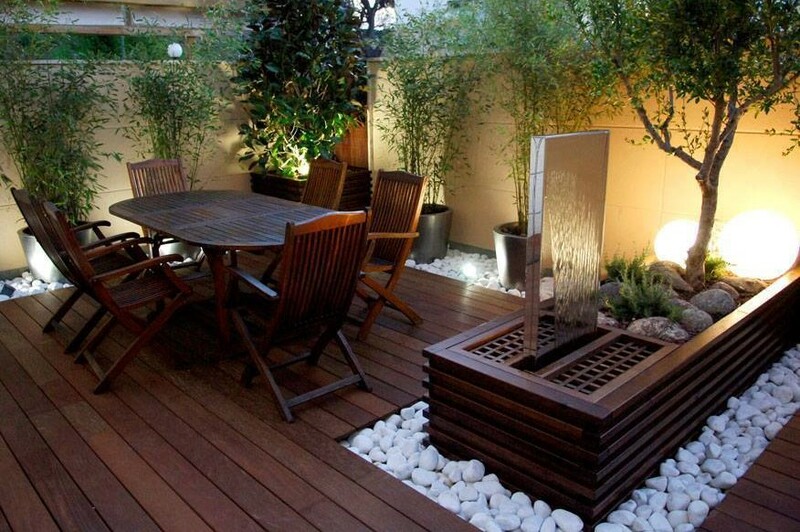 You want it to stand out but you also want to feel that there is a coherent flow to the room. With a little research or the use of a professional painting company you can find out what paints are trending for the region you live in. Once you have chosen the color and the painting is complete you may find that you want to touch up the adjoining walls also. Whenever you are using wallpaper in a space be sure the area is not in a high traffic area where it’s subject to being damaged by pets or kids. Wallpaper is a fantastic way to add not only depth but bold patterns to a room, creating a nice and inexpensive visual appearance. One option for creating depth is by utilizing moldings attached to the wall to design different shapes and sizes. This can be done on a wall that is the same color as the rest of the walls in the room, but this will create the visual affect of an accent wall. As you see there are many options available when adding an accent wall to your home. Please feel free to contact us at University Painters for ideas and a free estimate. On a normal basis we have many reasons for feeling anxious or even angry, so why add paint to the equation? 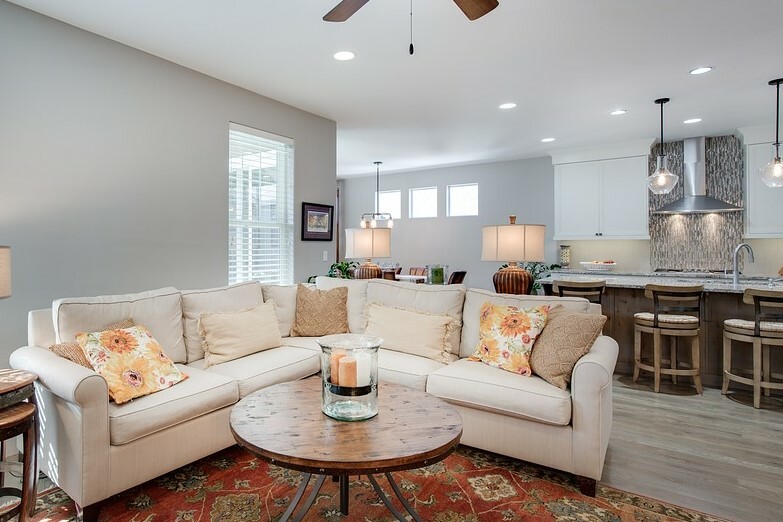 Painting the interior of your home is something that should bring you joy and comfort when you walk in, but be aware that certain colors are known for causing anxiety or depression. It does not mean that you can not use the colors that you like but just be reserved in your choices. Let’s look at the different colors that make the list and what reactions they cause. Yellow: One of the colors that seems least likely to be an issue is Yellow. However, tests have shown that yellow in large amounts make people feel angry, stressed or even aggressive. Pink: Pink is a color that has proven to have a very calming effect; prison studies have confirmed this. When used in small amounts in a smaller bedroom, pink would be a good interior color. Blue: Many shades of Blue seem to be calming and widely accepted by everyone. However, some darker blues may be overwhelming when used throughout an entire room and may make a person anxious, while some lighter blues can make a person feel a sense of cold when used in rooms with very little light. Black: Black many times denotes negative feelings of depression or a lack of being in control. Brown: Dark Browns in large amounts, especially on interior walls, make a person feel depressed. Lighter Browns add a more calming, earthy feel to a home. Red: Red is a fascinating color in that it can make you excited, feel stimulated, or even energized. As much as this works great for interiors, it also must be used in moderation as it can also make a person feel in danger or even angry. As you can see there are many different ways that interior paint colors can affect your mood. Knowing these concepts ahead of time can save you the time and the expense of having to repaint rooms afterwards. As everyone knows, knowledge is power, so go forward ready to make your home more appealing. 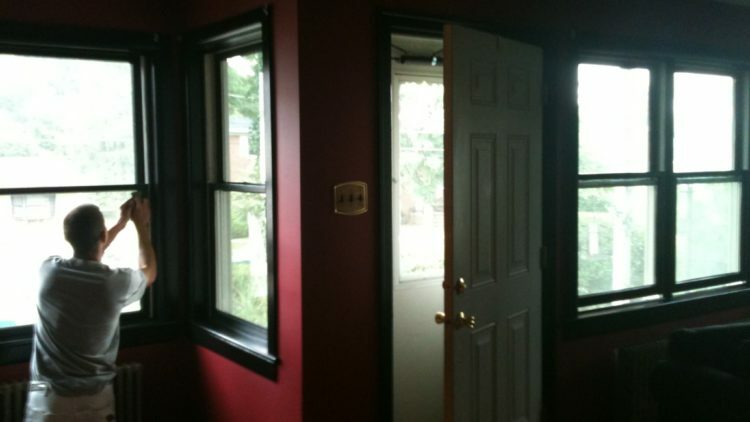 Be sure to contact University Painters for our professional color recommendations. For many people, painting is a thankless chore. It is a lot of work and all too often the amateur painter does not realize the magnitude of the undertaking. People tend to think repainting your home’s exterior is a do-it-yourselfer weekend job. Unfortunately, that is how it usually looks in the end – just a bit unprofessional. Now this is not to take away from the intent of the painter and their earnest desire to be involved in their home’s upkeep. Most times however, it’s best to put your trust in the hands of professionals! Having said all that, the interior of your home is subject to the wear and tear of daily life just as your home’s exterior is to the elements. Everything from sprays, smoke, kitchen odors and pet odors can cling to your walls and cause them to look faded and worn. If you live there everyday, you may even have a tendency not to notice the way a room begins to look faded and worn. 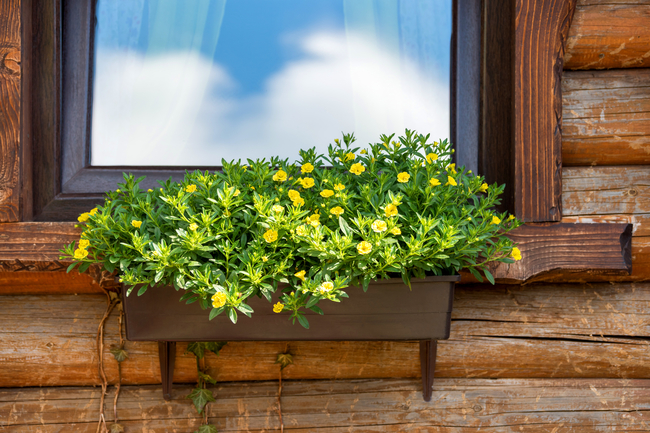 One hint would be to schedule a time each year (perhaps even every six months), when you walk the interior and exterior of your home looking for necessary repairs and upgrades. This should be a habit whether you intend to put your home on the market or continue to live there for years to come. As you do your room by room inspection, look at the interior as if you are seeing it for the first time – like through the eyes of a stranger. Do the colors seem faded? Are there areas within rooms that appear to have a fresher presentation than others? For example, in the bathroom the paint may appear faded or peeling nearer the steamy shower or tub than in other areas. Also, consider how often the room is used. 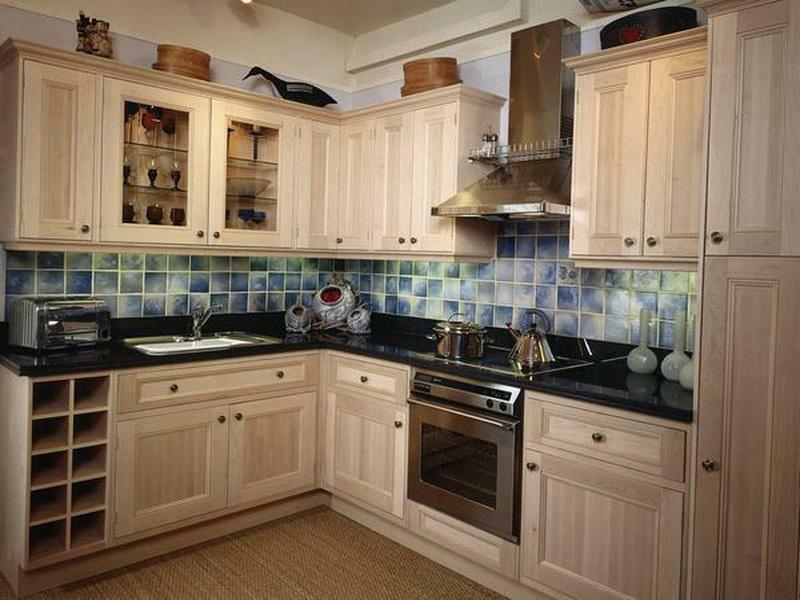 Do you entertain frequently in the kitchen or family room but hardly use the guest bathroom? Prioritize areas that get the most traffic, but remember, your bedrooms are sanctuaries and a fresh coat of paint can make them more warm and welcoming as well. Finally, get an estimate for the cost of painting your home’s interior room by room and in its entirety. Sometimes, it’s best to redo the interior all at once, giving your entire house an updated feel to be enjoyed by the whole family. Whatever your painting needs, contact the professionals at University Painters. We treat your home like it’s our own. As pet owners and parents of small children we know the struggle of keeping the walls clean. Do you remember the last time you applied fresh paint to the walls and your dog came flying around the corner and scuffed up the whole wall with his collar? Or your kids decided to put dirty hand prints all over the wall you had just finished painting? It makes you ask whether there’s a paint that will stand up to the daily wear. Here are some suggestions to make that happen. 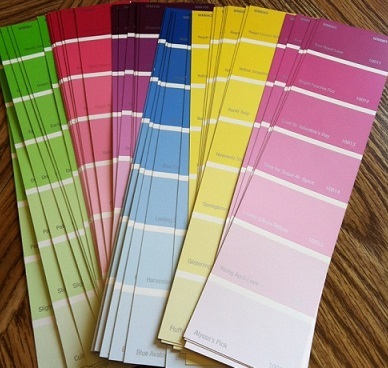 The first task is determining the paint color that you want. Using a painting professional will help with picking the right paint as well as the colors that are appropriate in your current market. Also, you may want to use an eco-safe paint for your home. Now that the dirt marks have gotten out of hand and the dog has severely scuffed up the paint on the walls, let’s look at some options that will help prevent this from happening in the future. Go with high quality paint! If you’ve picked your favorite color but prefer it in a flat finish, then you’ll have to make sure you get a very high-quality paint. The higher the quality of paint the more washable the paint will be. Flat paints are commonly not washable but have recently improved. Most professionals will still not recommend a flat paint in high traffic areas. There are some paints though such as Flat/Matte, ceramic sheens, and eggshells that may give you the look you desire as well as still being washable. Ask your professional. The use of a gloss paint or semi-gloss paint, which are better engineered for areas needing more cleaning, is a better option. There are many choices that will add charm and beauty to your home. A recent trend with painting manufacturers is to add Teflon into the paint, making the finished surface easier to clean and less likely for foreign objects to stick to the paint. It is more expensive but another option you can discuss with your professional when choosing the best recommendations for your home. Painting with the correct kind of paint for your home and family and using the right painting company to do the job assures you a quick and efficient painting experience. University Painters understands the dynamics behind getting the right color and textures for what you need. We are here to help you with all your interior and exterior painting needs. We give free home estimates and warranty all our work. Call us today for a free estimate! The end of the year is a good time to look back and think about what you’ve done and what you’ve learned. Exterior home painters are no different. It is our business to sift through the good and the bad – what worked and what should be discarded as we get ready to take on a new year with the same high expectations that others have! So, this year we have decided that all of the following are great ‘exterior home painting tips’ that we can use well into the future. Paint from the top down. That may seem like an obvious piece of advice but for the amateur house painter it is anything but! During the busiest exterior painting seasons of the year, you would be surprised how many DIY house painters make this mistake! Remember – top down painting – and any professional painting company whose services you retain should already know this! Wear protective clothing and eyewear when painting. Most professional exterior painting companies have a uniform for employees. While many people believe it is meant to be a form of advertising – which, of course, it is to a certain extent – the ensemble is usually of materials that have been found to be the most easily washed to maintain a look of professionalism while also warding of common problems for the exterior painter such as the relentless sunshine. If you are a DIY home painter, slather on a good amount of hand lotion across all exposed skin areas; it will make it easier to wash off paint when you are done. Wash out your brushes regularly throughout the day. Otherwise, the bristles become dry and heavy with hardened paint and each time you dip the brush into the paint it will only make the brushstrokes more evident and the spread of the paint across the surface less even. 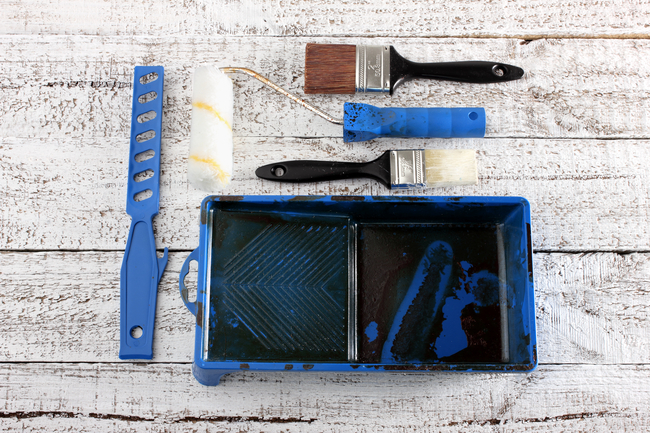 Professional painters know that soaking your brushes in vinegar overnight will help loosen the dried paint and freshen them up for the next day of painting. If you are a DIY painter, use the sun’s movement across the home as your guide for painting. Wherever the shade is hitting the house is the best place to begin. Paint that is applied in the shade simply adheres better! It’s also more comfortable as a painter to be out of the relentless rays of the sun! Contact the professionals at University Painters, Inc. to ensure a quality exterior commercial or residential paint outcome!